Wow, amazing numbers, man! 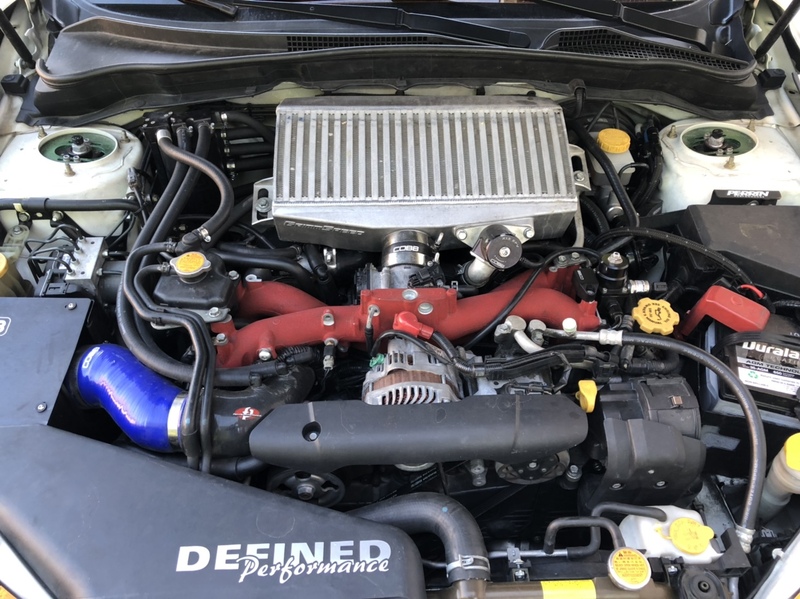 Can you please post some pictures of your engine bay as well? If you get the chance throw up a few reviews of components you used in the build. Would be a nice reference for guys modifying in the future. Great numbers man, enjoy the hell out of it!